Our aquatic space is opened during all the period of opening of the campsite ! The pleasures of the water, the swimming and the bath, are a priority at Bel Ombrage. 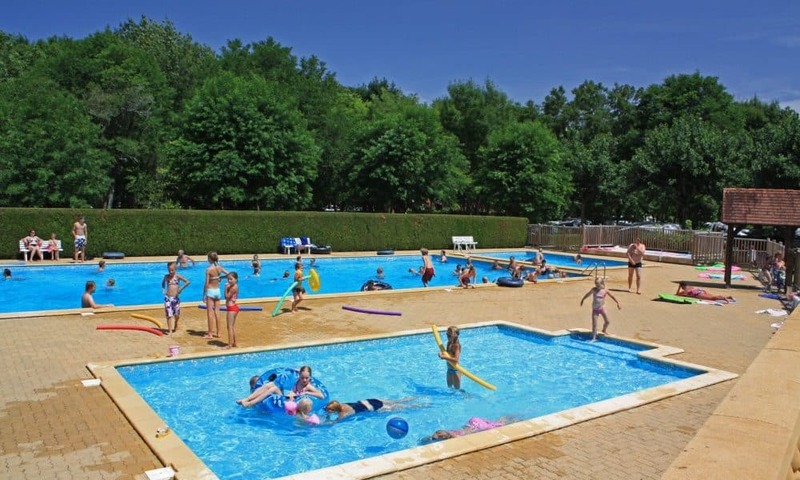 The Campsite offers you its 3 swimming pools on 300 m2: the one for the toddlers who can have fun quite freely will be warmed in 28 ° dice 2019, an other one warmed for the most sensitive to cold or a lover of the swimming and a last one to practise the games of waters what gets real moments of pleasure, for the biggest satisfaction of all. Small and big will have a lot of fun in the paddling pool or the small pond. The most sports can make lengthes in our big pond of 20m x 10m. 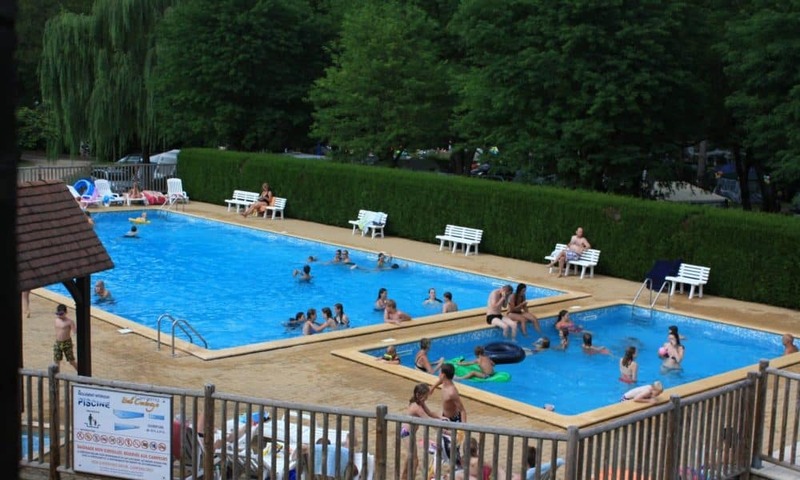 Vary the pleasures of the water in the middle of nowhere in the Campsite 3 stars Bel Ombrage, excellently situated in Dordogne-Périgord. 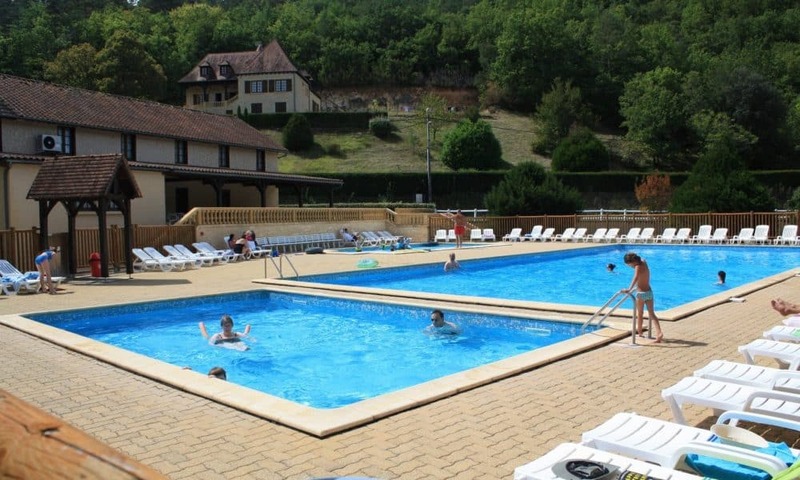 You want to book a campsite meadows of Beynac, Beautiful Shade is the campsite with swimming pool in Périgord which welcomes you warmly: make your reservation for the campsite of Sarlat, a campsite by the river Céou. You want to spend pleasant moments? 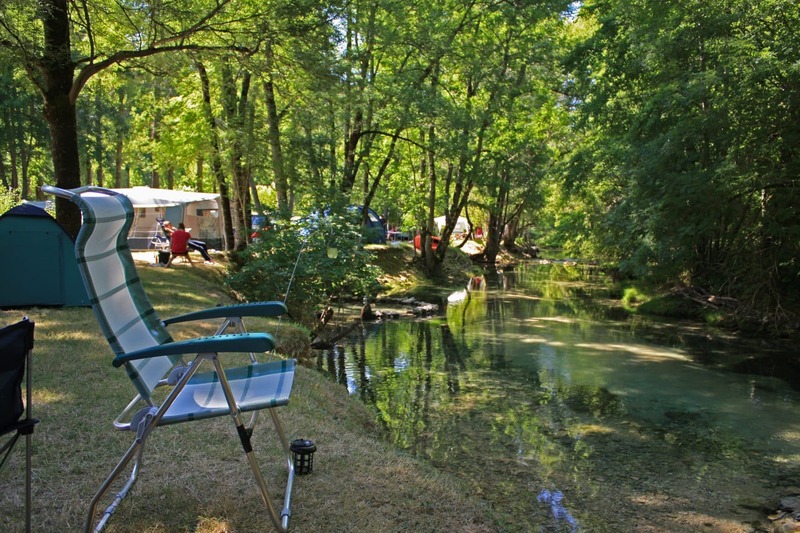 You look for a campsite in Périgord to discover the beauties of the Dordogne ? 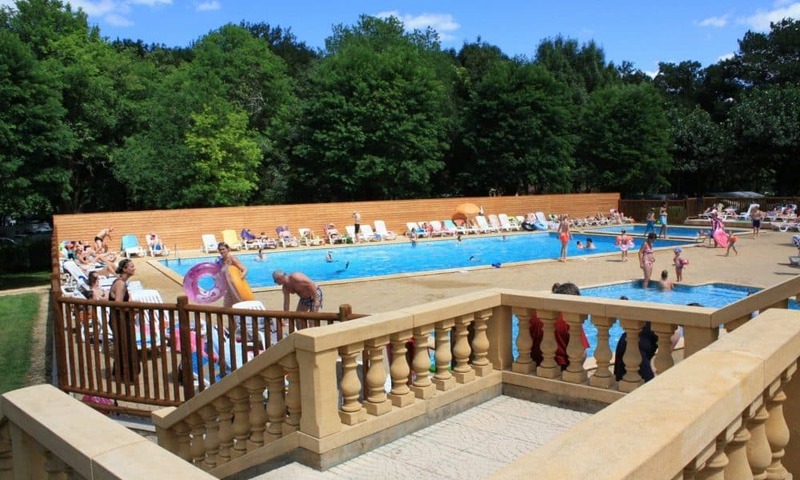 Little piece of heaven, the 3-star campsite Bel Ombrage is ideally situated near Sarlat in Dordogne Périgord. Family campsite in river bank, with swimming pools, shaded and spacious pitches.